A customer approached Winchester Interconnect during the design stages of its next generation video router. The company wanted to reduce the size of its interconnects to have more real estate inside its router to fit more connections into the same space. 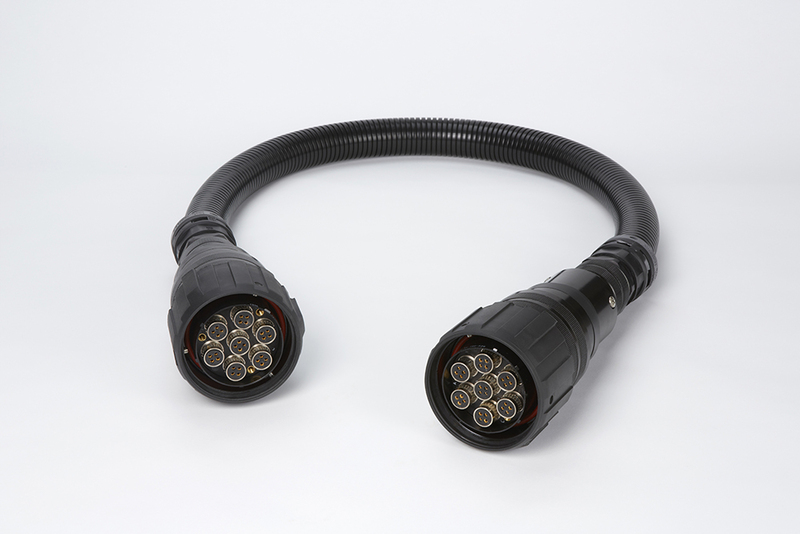 However, despite the smaller size, the customer also needed to meet the industry’s specifications, which have evolved from High Definition (“HD”) to 12Gbit Serial Digital Interface (“SDI”), and maintain the existing electrical performance in terms of upholding signal integrity. 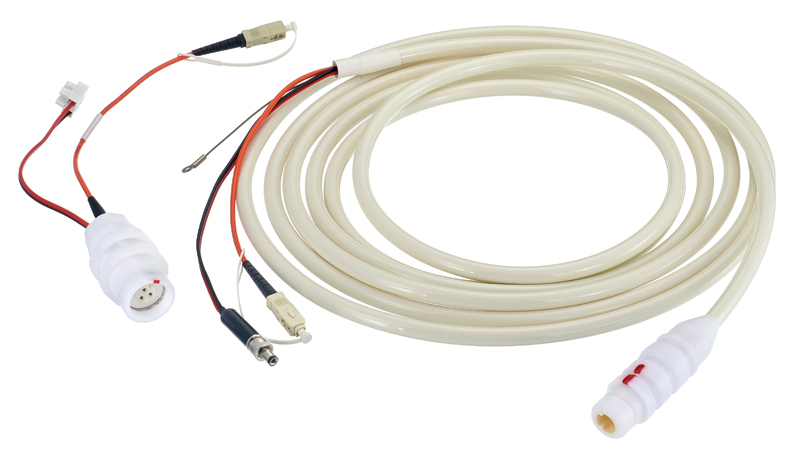 The customer had evaluated alternative connector solutions but it failed to find a solution that could meet its size, frequency, performance, and usability requirements. Winchester’s engineers reviewed the application with the customer. 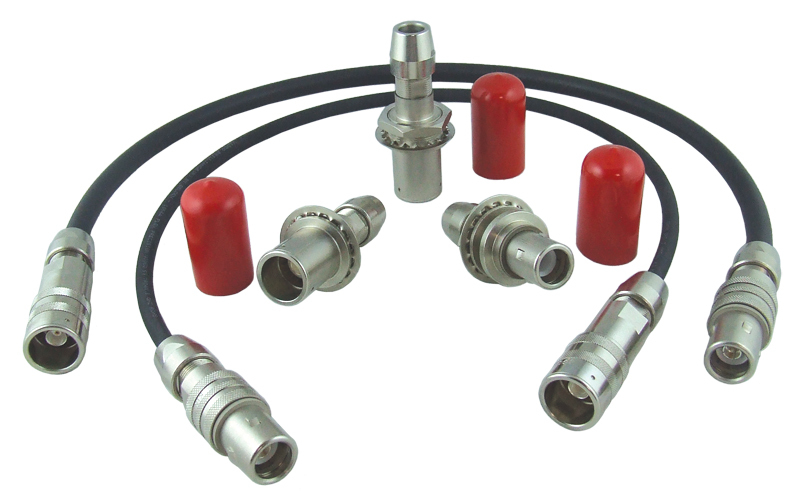 Video production historically used 75 Ohm BNCs as the coax connector of choice, but when density became an issue a mini 75 Ohm BNC was introduced. 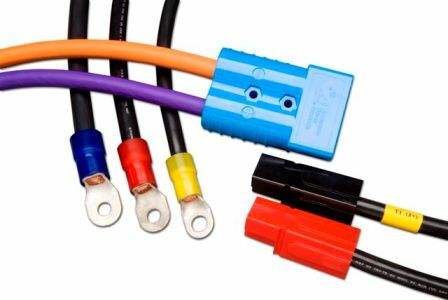 However, since the mini 75 Ohm BNC only offered limited benefit in terms of a smaller form factor, the customer evaluated a 75 Ohm 1.0/2.3 “mini DIN.” This solution met the desired density but the push/pull coupling method of the 1.0/2.3 proved unreliable. 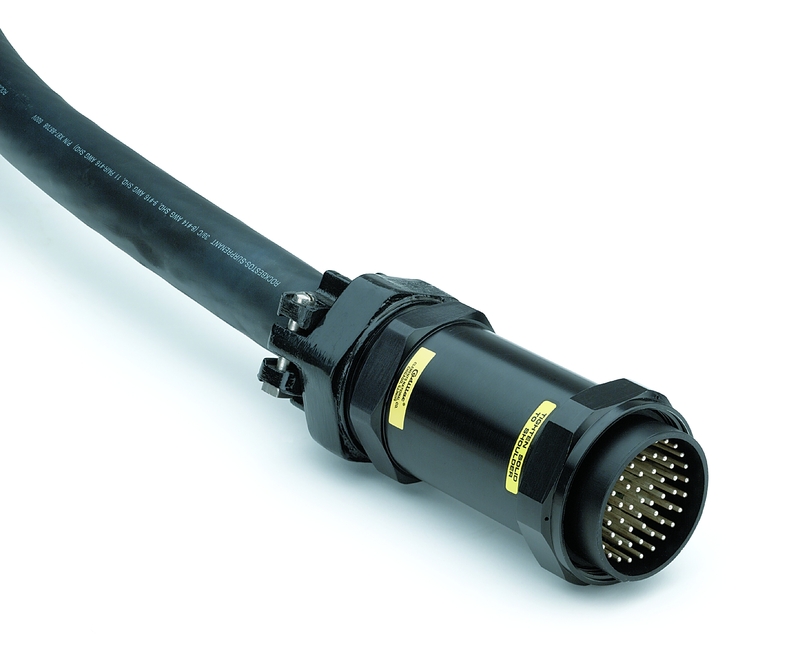 Operators complained that there was little assurance the connectors were mated properly and the interface was difficult to un-mate when closely spaced. Also, during trials the customer experienced intermittent signal integrity failures related to the cable weight, creating a side load on the mated interface which caused continuity issues. RF performance was a critical factor for the customer. 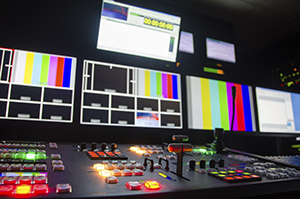 The broadcast industry’s interconnect needs have evolved with higher resolution technologies (ex – 4k) pushing higher frequency interconnect solutions. Standard 75 Ohm BNCs are only rated to 4 GHz, but to meet the evolving industry demands customers need BNCs that can perform to 6 GHz (Nyquist frequency theory states 12 Gbit SDI transmits at approximately 6 GHz). Despite the higher frequency demands, return loss could not exceed 5 dB. 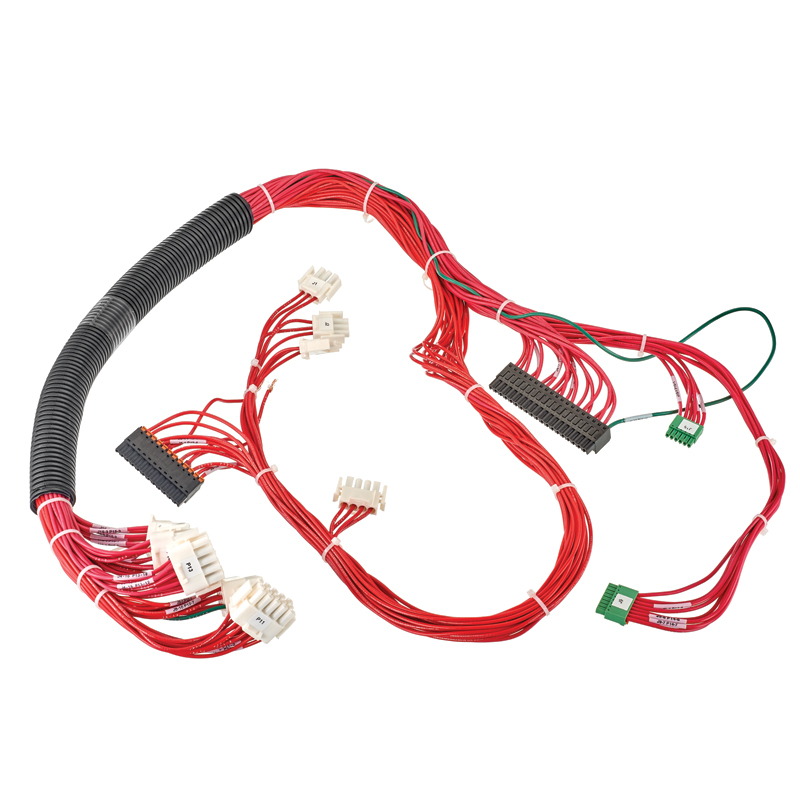 Winchester Interconnect recommended that the customer evaluate its HHD-BNC High Density Bayonet style printed circuit board and cable connectors. 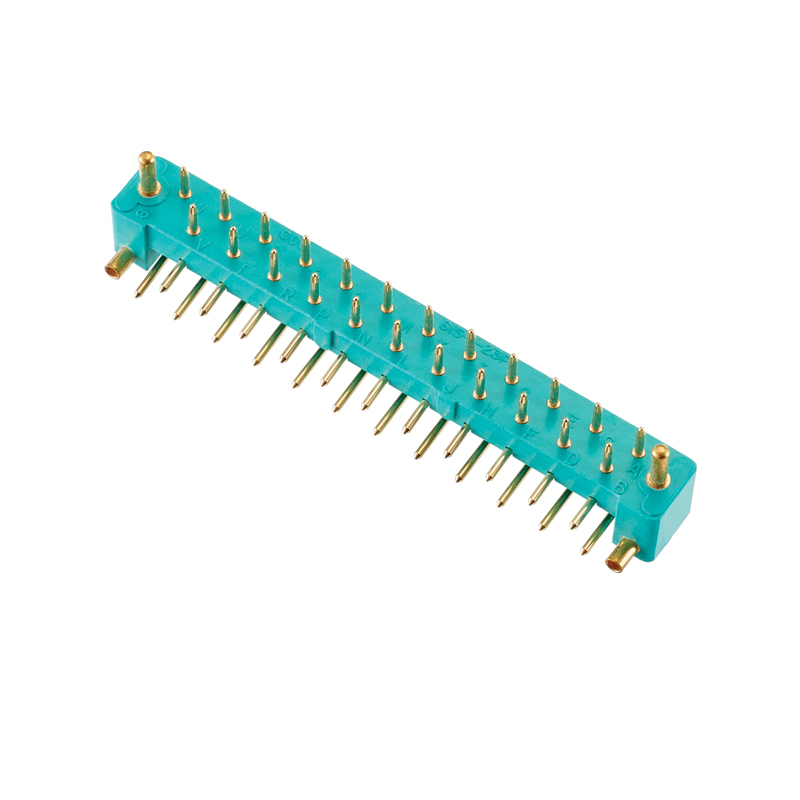 The HHD-BNC is rated to 12 GHz and performs at better than 5 dB of return loss. 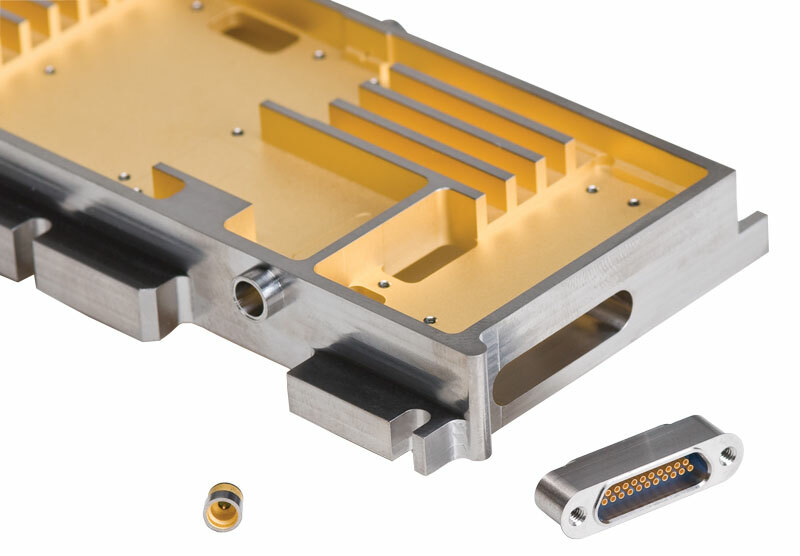 In addition, Winchester Interconnect worked with the customer to design the printed circuit board geometry to ensure that the signal transition generated minimum loss. 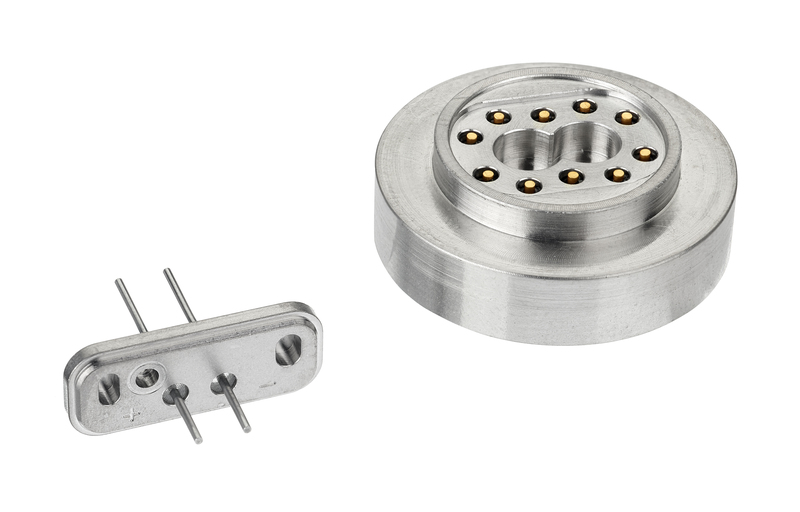 Also, the HHD-BNC has a center line density of 8 mm versus the 16 mm of standard 75 Ohm BNCs; this smaller form factor allows HHD-BNCs to have twice the density as standard BNCs. 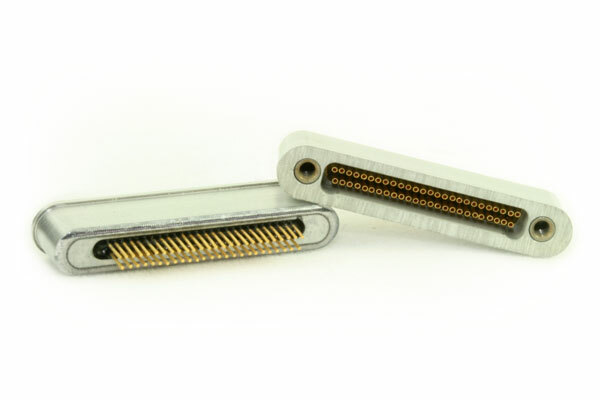 The HHD-BNC also met the customer’s usability preferences as this solution utilizes a bayonet style coupling mechanism, which is how traditional BNCs stay mated. Bayonets proved more reliable than the push/pull coupling method of the 1.0/2.3 mini DIN and the technicians were familiar with how this interface properly mated to the PCB jacks. They would be certain the plug would be mated and stay mated. 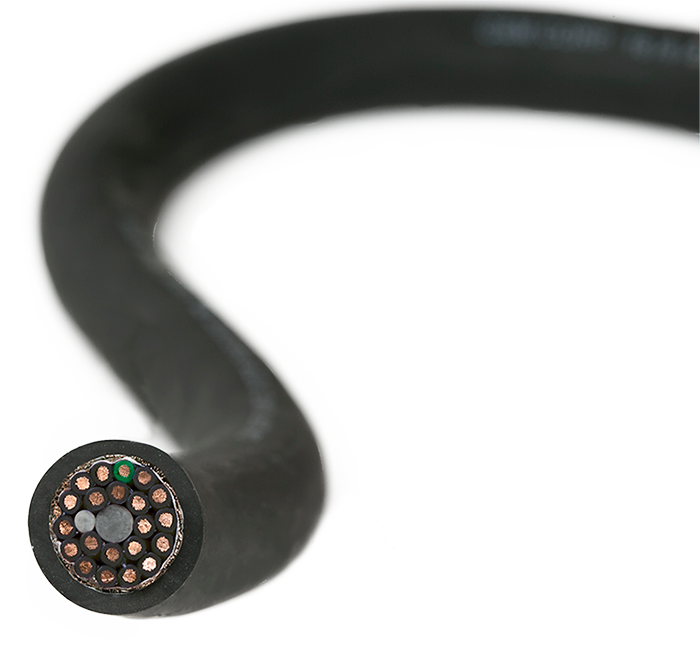 Testing showed signal integrity was maintained when the weight generated by the cable, even bulky 1855 series cable, was applied. 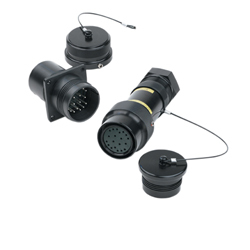 Winchester’s HHD-BNCs are designed to be terminated in the same manner as widely adopted 75 Ohm broadcast BNCs. This means cable strip and crimp tools, like those already used by the installation technicians, work on Winchester’s HHD-BNCs. 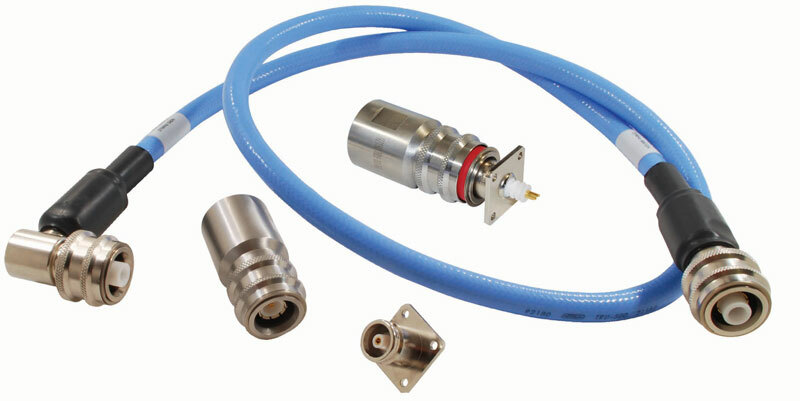 Installers would need no special tools, which greatly enhanced the usability of the connector. A solution that exceeds the SMPTE 12Gbit SDI requirements with better than 5 dB return loss. A solution that could meet higher performance expectations without increasing the size of the end product. A mating style that operators were comfortable with and were confident would stay mated. 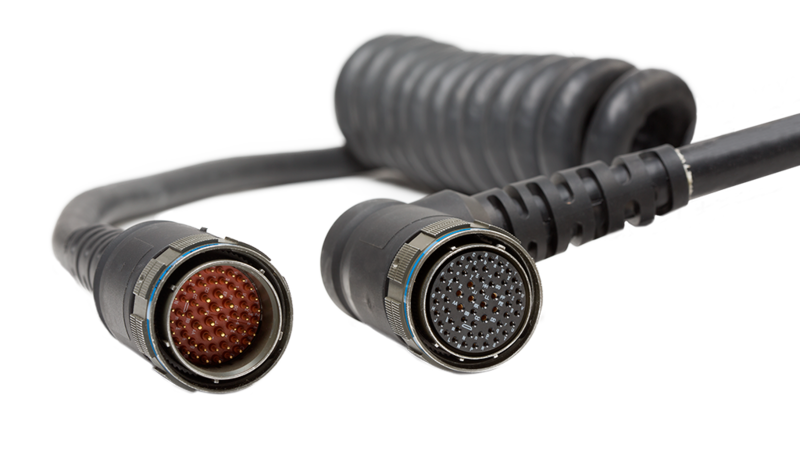 A robust design that would handle all the in-field requirements including performing when installed on 1855A cable. 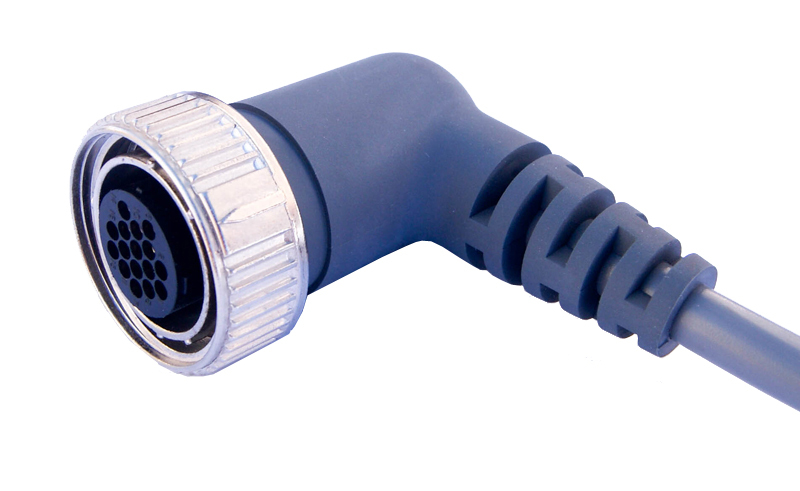 A connector that utilizes standard installer tools.